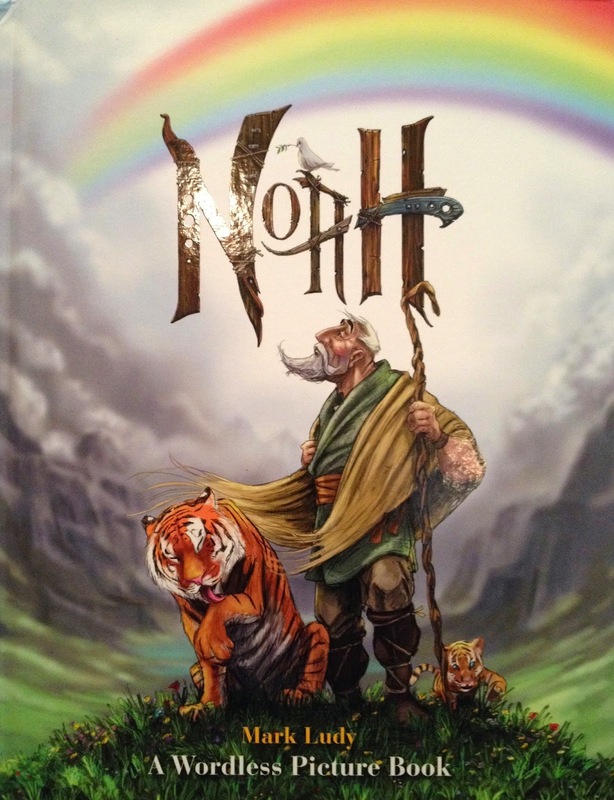 I received Noah: A Wordless Picture Book free from Handlebar Publishing to review. All opinions are my own and I was not required to write a positive review. Noah: A Wordless Picture Book by Mark Ludy is a beautifully illustrated book depicting the story of Noah from the Old Testament. Unlike the movie Noah that recently hit the theaters, this book follows the story from the Bible closely and is appropriate for all ages. I thought it was a neat idea, since I have not encountered many books without words (especially ones that can be used by older children). 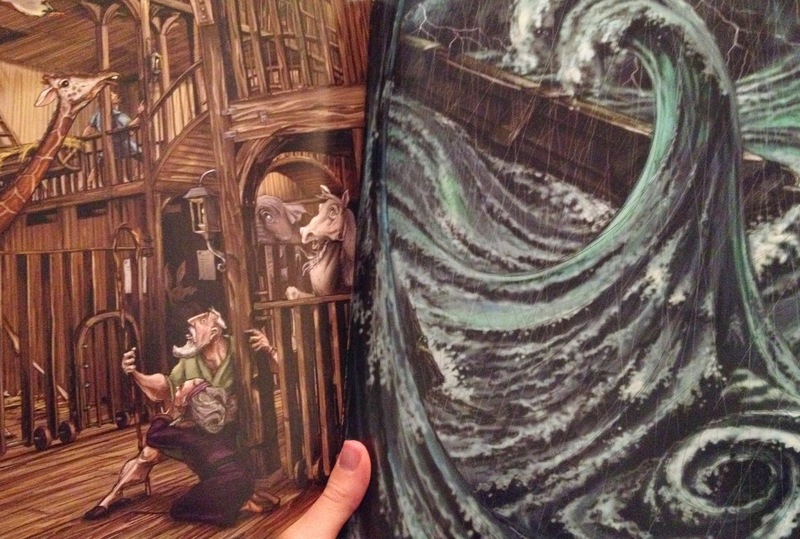 You could read the story of Noah straight from the Bible and then let your kids re-tell the story using their own words by following the pictures in this book. My husband wasn't too thrilled when I showed him it didn't have words, but I think he just didn't want to work at telling the story himself, lol. The illustrations are colorful and captivating. Page after page of amazing artwork. Mark Ludy is a true artist. I almost want to tear the pages out to frame and put on the wall. I think this book is something different. A good kind of different that can cultivate the love of telling stories in your children. Every page is like a movie frozen on the page, awaiting to reveal the stories within the pictures to whoever encounters them. If you would like to connect with Mark Ludy you can find him on Facebook, Twitter, LinkedIn, and Tumbler.